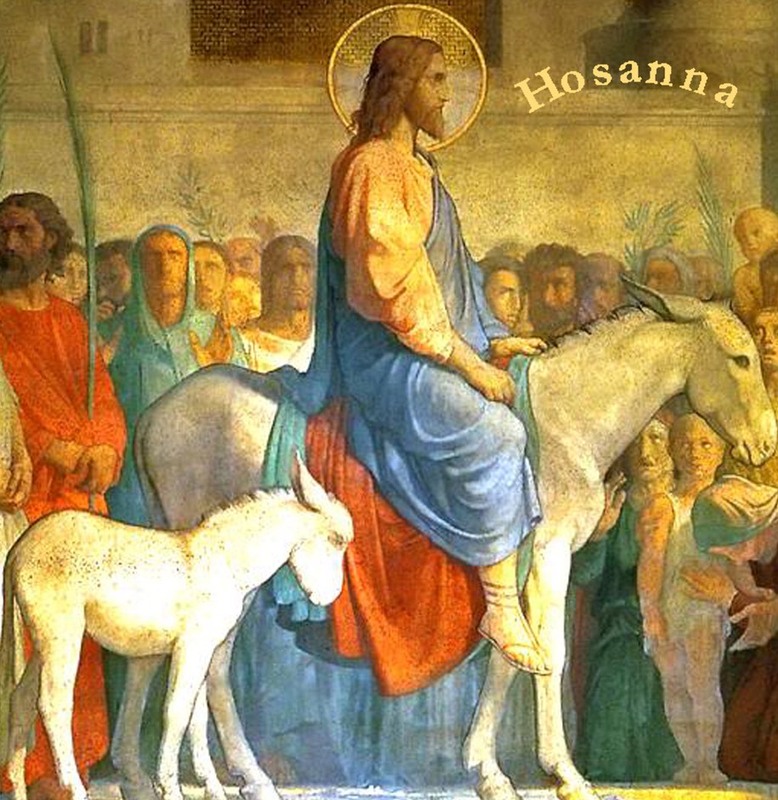 Hosanna CD begins as a journey into our calling as children of light, in obedience, to partake in the Sacrament of Baptism, and then with boldness to proclaim the good news of the gospel. Following is a set of 6 Easter week songs proceeding from Palm Sunday giving praise to Jesus, the Son of David, to Holy Communion, the betrayal in the garden, a detailed account of the crucifixion, and Christ great love for us, and eventually Christ's victory and triumph over death through His resurrection. The CD draws toward an end with a set of 3 evangelistic songs calling for revival with an understanding of the price Christ paid for us, and our response being a life of service and commitment which in turn leads to a joyful angelic celebration as new believers are born again into the Kingdom of God. Now available as a Digital Album at CDBaby, and soon to be at other online stores.